OldSkool death / thrash metal from the Netherlands. 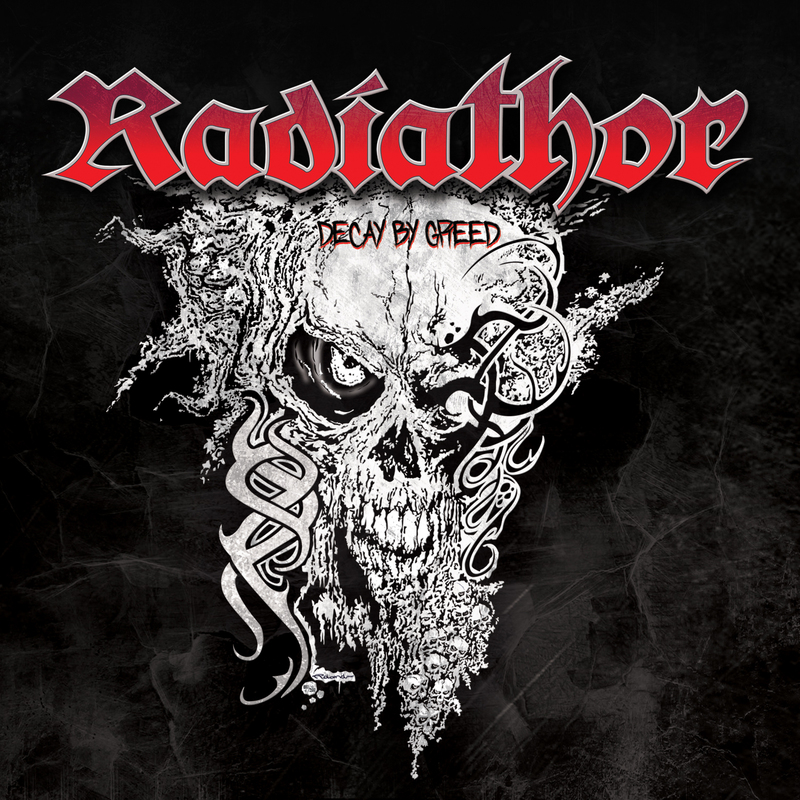 Their brand new album "decay by greed" set for release march 23. Containing 12 tracks of pure metal! Ex.members of DeadHead, Thanatos, Houwitser.